WAITING NO LONGER A NIGHTMARE! 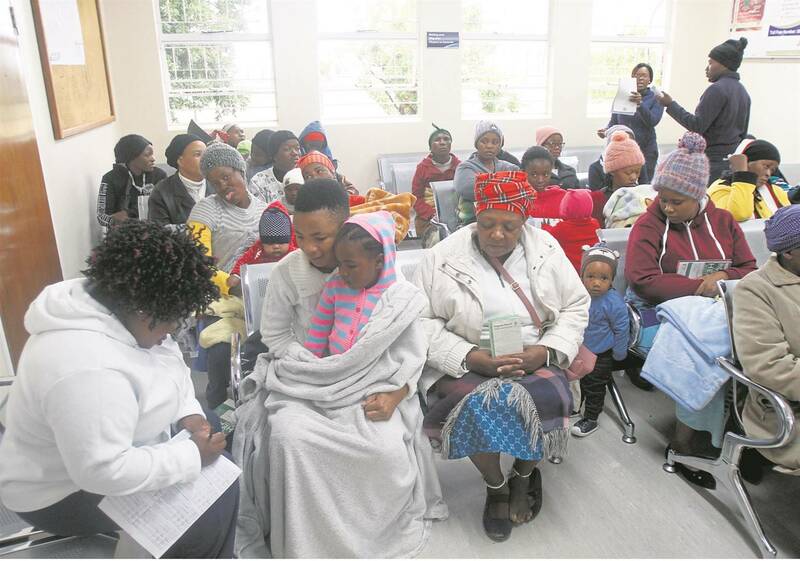 NO more long queues at the clinic!. 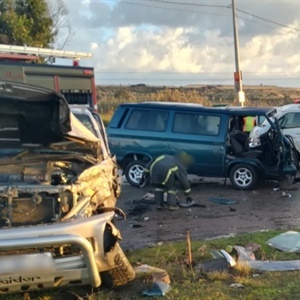 PICS: TAXI AND CAR CRASH, 9 INJURED! Nine people were injured when a taxi and a car crashed on Thursday morning. 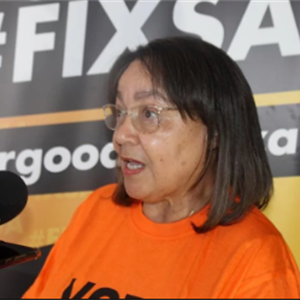 DE LILLE TAKES DA TO COURT! GOOD leader Patricia De Lille has taken the DA to court. PICS: TWO BUSES BLOW UP IN FLAMES! 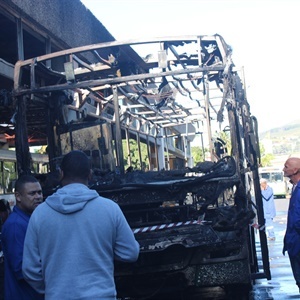 Two buses burst into flames in two different incidents in Cape Town in this afternoon. 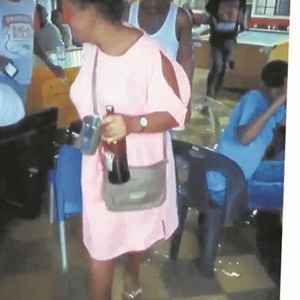 WATCH: BEER FLOWS IN FLOODS! NO floods will quench their thirst. I HELP WOMEN LOOK BEAUTIFUL! 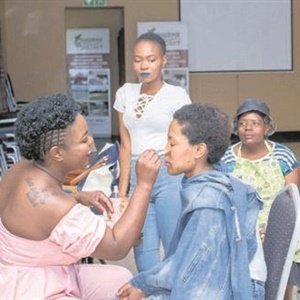 MOKGADI Moseri believes make-up is an art and that everyone deserves to be beautiful. FORMER BIDVEST STAR DIES DURING A MATCH! 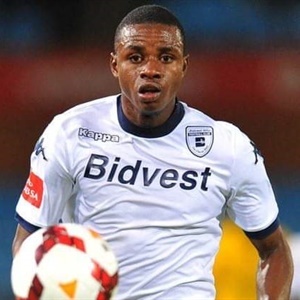 FORMER Bidvest Wits midfielder Papy Faty has collapsed and died during a match in Swaziland. ROAD BLOCK A HUGE SUCCESS! 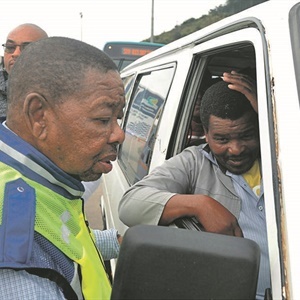 THE number of road accidents in KZN over the Easter weekend has decreased. KZN FLOODS: DEATH TOLL UP TO 85! 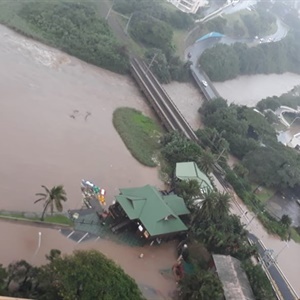 The death toll following severe localised flooding and heavy rains in KwaZulu-Natal is up to over 80 deaths, officials have said. 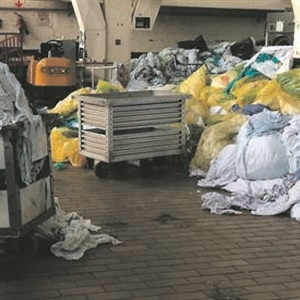 HOSPITAL WORKERS FEAR FOR SAFETY! 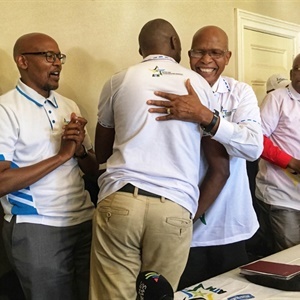 THE staff at Dr George Mukhari Academic Hospital in Ga-Rankuwa,Tshwane, are gatvol of their working conditions. 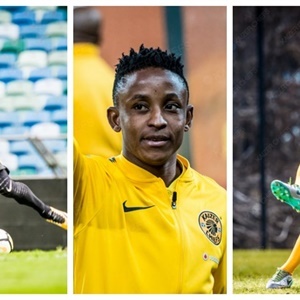 KAIZER Chiefs have confirmed they have parted ways with three first team players with immediate effect. A HOUSE FIT FOR MAMA! 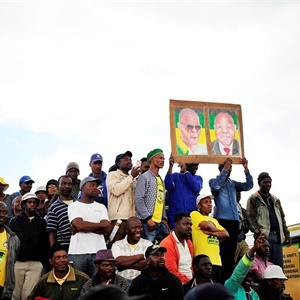 MANY promises to restore the dilapidated building in Brandfort, Free State where Winnie Mandela spent years under house arrest have been made. 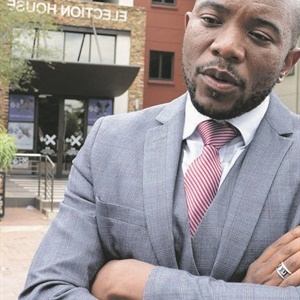 DA leader Mmusi Maimane met IEC officials about his complaint implicating the ANC in violent protests in Alexandra, Joburg. 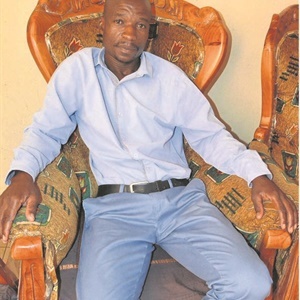 KABELO Moloto (28) would possibly still be alive if the hospital hadn’t kept him waiting, his family claims. 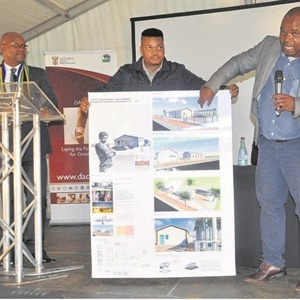 MBALULA: YOU’LL GET JOBS WITHOUT EXPERIENCE! LOOKING for jobs will no longer require you to have work experience. BABES TOLD TO DROP THE ATTITUDE! 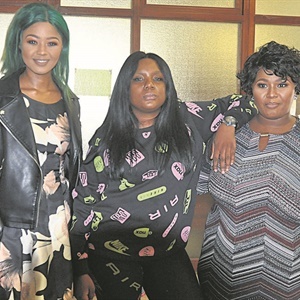 BABES Wodumo, her sister Nondumiso Simelane and Tipcee were disciplined by magistrate Jackie Jonk in the Durban Magistrates Court yesterday. 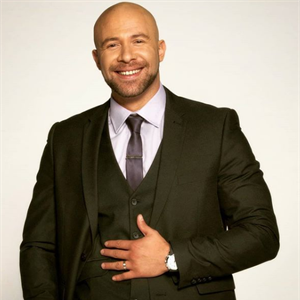 The latest star, who is still seething over this issue, is actor, musician and fitness fanatic Clint Brink, who took to his Twitter account to tell his followers how he feels about this trend. In an industry obsessed with material possessions and glamour, it’s so easy to squander all that money, but Pearl insists that she is money smart. DEAD BABY MIX UP HORROR! 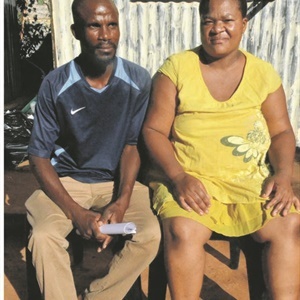 BRENDA and David Kgaje still want to bury their dead newborn baby – even though their child was buried a year ago by another family. “Everyone coming and saying we were fraudulently registered is working to suppress democracy"